Established as a state private university in Greater Noida through the U.P. State Legislative Act in 2009 and approved by UGC, is the only multi-discipline campus spread over 63 acres with an impressive infrastructure, a diverse mix of students, and a stimulating environment. In obedience of the public notice by UGC we don’t have any off-campus centre(s) beyond the territorial jurisdiction of the State, i.e. Uttar Pradesh. Sharda may be new but its founders, the Sharda Group of Institutions, have been providing quality education in northern India for 14 years. 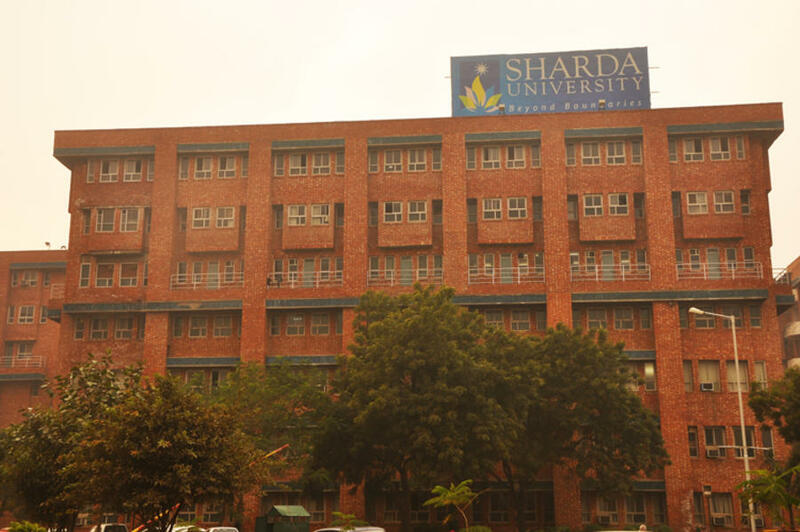 Sharda University, Greater Noida has 1 affiliated Colleges. Click here to explore them. 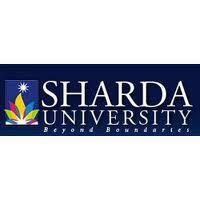 Sharda University, Greater Noida has 58 Departments listed that offer various academic courses. Are you Interested in studying at Sharda University, Greater Noida? This page was last modified on 9 March 2016 at 11:03.